No matter how extreme the circumstances, a transformation of the heart is possible. Once on the train from Washington to Philadelphia, I found myself seated next to an African American man who had worked for the State Department in India but had quit to run a rehabilitation program for juvenile offenders in the District of Columbia. Most of the youths he worked with were gang members who had committed homicide. One fourteen-year-old boy in his program had shot and killed an innocent teenager to prove himself to his gang. At the trial, the victim’s mother sat impassively silent until the end, when the youth was convicted of the killing. After the verdict was announced, she stood up slowly and stared directly at him and stated, “I’m going to kill you.” Then the youth was taken away to serve several years in the juvenile facility. After the first half year the mother of the slain child went to visit his killer. He had been living on the streets before the killing, and she was the only visitor he’d had. For a time they talked, and when she left, she gave him a bit of money for things he might need. Then she started step by step to visit him more regularly, bringing food and small gifts. Near the end of his four-year sentence she asked him what he would be doing when he got out. He was confused and very uncertain, so she offered to set him up with a job at a friend’s company. Then she inquired about where he would live, and since he had no family to return to, she offered him temporary use of the spare room in her home. “Yes m’am, I sure do,” he replied. “Well, I did,” she went on. “I did not want the boy who could kill my son for no reason to remain alive on this earth. I wanted him to die. That’s why I started to visit you and bring you things. That’s why I got you the job and let you live here in my house. That’s how I set about changing you. And that old boy, he’s gone. So now I want to ask you, since my only child is gone, and that killer is gone, if you’ll stay here. I’ve got room, and I’d like to adopt you if you let me.” And she became the mother of her son’s killer, the mother he never had. Our own story may not be so dramatic, yet we have all been betrayed. We must each start where we are, in large and small ways, in our own family and community. First, before we can forgive, we need to honor the pain we have suffered and protect ourselves and others from further harm. And then our task is to free ourselves of the burden of this pain and bitterness from the past and to discover that we can learn how to forgive. 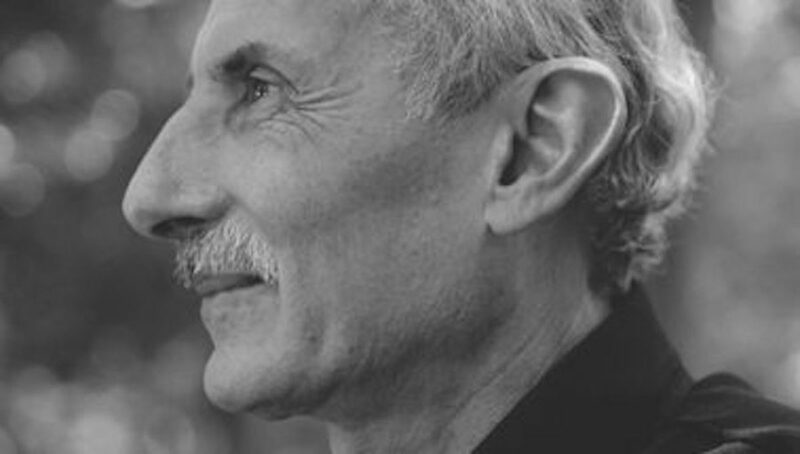 Jack Kornfield trained as a Buddhist monk in the monasteries of Thailand, India, and Burma, and he is one of the key teachers to introduce Buddhist mindfulness practice to the West. He is the co-founder of the Insight Meditation Society and of Spirit Rock Meditation Center in Woodacre, California and a best-selling author. Jack was one of the leaders at the first-ever White House Buddhist Leadership Conference in 2015.